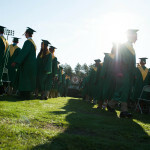 Graduates walk down a hallway in their regalia before forming a line to process to the football stadium during high school graduation at Union Pines High School on Friday, June 12, 2015 in Carthage, North Carolina. 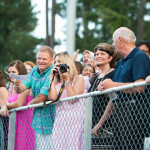 The audience smiles from the stands as the graduate processional makes its way to the football stadium for the ceremony during high school graduation at Union Pines High School on Friday, June 12, 2015 in Carthage, North Carolina. 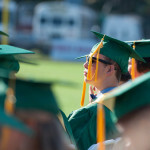 Graduates pause for the singing of the National Anthem and a moment of silence during high school graduation at Union Pines High School on Friday, June 12, 2015 in Carthage, North Carolina. 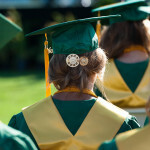 Victoria McCarthy looks to the stage as her 2015 medallion on her tassel hangs from her mortar board cap during high school graduation at Union Pines High School on Friday, June 12, 2015 in Carthage, North Carolina. 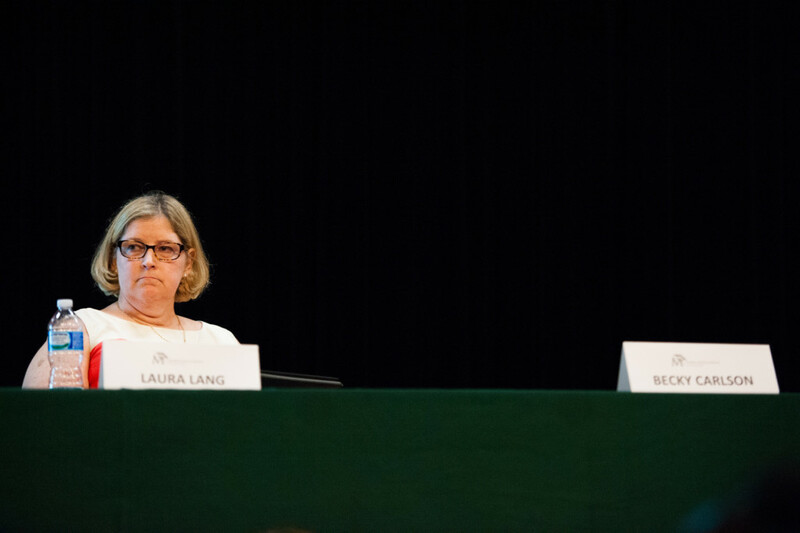 Salutatorian Abigale Verchick delivers her speech from behind a lectern while on stage an during high school graduation at Union Pines High School on Friday, June 12, 2015 in Carthage, North Carolina. 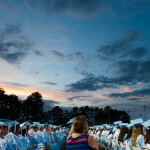 The sun sets over graduates sitting in their seats on the football field during high school graduation at Union Pines High School on Friday, June 12, 2015 in Carthage, North Carolina. 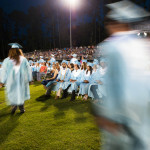 Graduates sit in their seats on the football field during high school graduation at Union Pines High School on Friday, June 12, 2015 in Carthage, North Carolina. 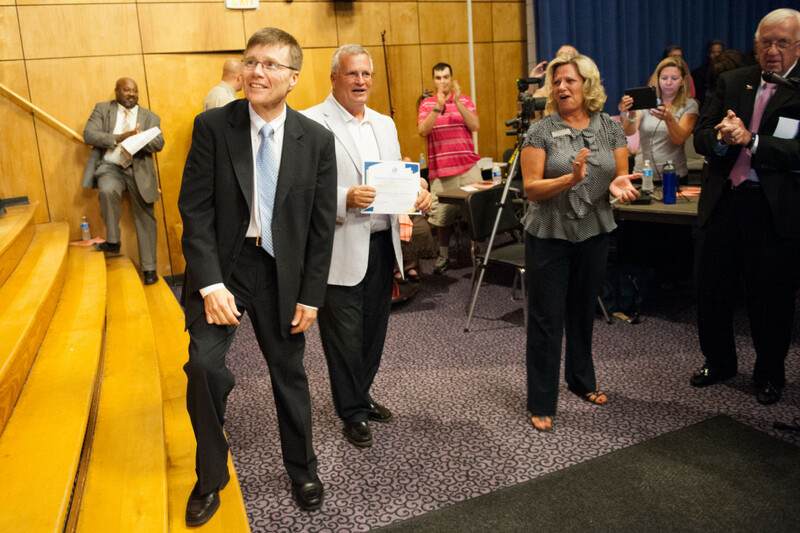 Graduates walk back to their seats after walking across the stage for their diplomas during high school graduation at Union Pines High School on Friday, June 12, 2015 in Carthage, North Carolina. 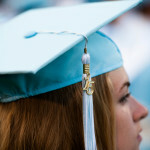 Graduates throw their caps at the end of the ceremony during high school graduation at Union Pines High School on Friday, June 12, 2015 in Carthage, North Carolina. 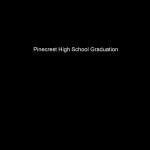 Students graduate from Pinecrest High School on Saturday, June 13, 2015 in Southern Pines, North Carolina. 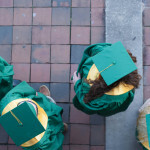 Graduates are seen from above as they wait in line outside of the school building, waiting to process to the football stadium during high school graduation at Pinecrest High School on Saturday, June 13, 2015 in Southern Pines, North Carolina. 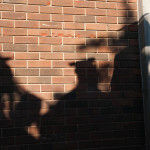 Shadows cast to the wall as graduates wait for the processional to the football stadium during high school graduation at Pinecrest High School on Saturday, June 13, 2015 in Southern Pines, North Carolina. 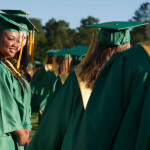 Tianna Lane (left) smiles at her fellow graduates as they walk to their seats on the football field during high school graduation at Pinecrest High School on Saturday, June 13, 2015 in Southern Pines, North Carolina. 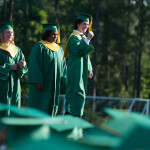 Graduates file to their seats on the football field during high school graduation at Pinecrest High School on Saturday, June 13, 2015 in Southern Pines, North Carolina. 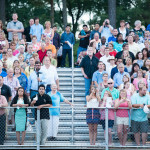 Graduates turn to look into the stands after they file to their seats on the football field during high school graduation at Pinecrest High School on Saturday, June 13, 2015 in Southern Pines, North Carolina. 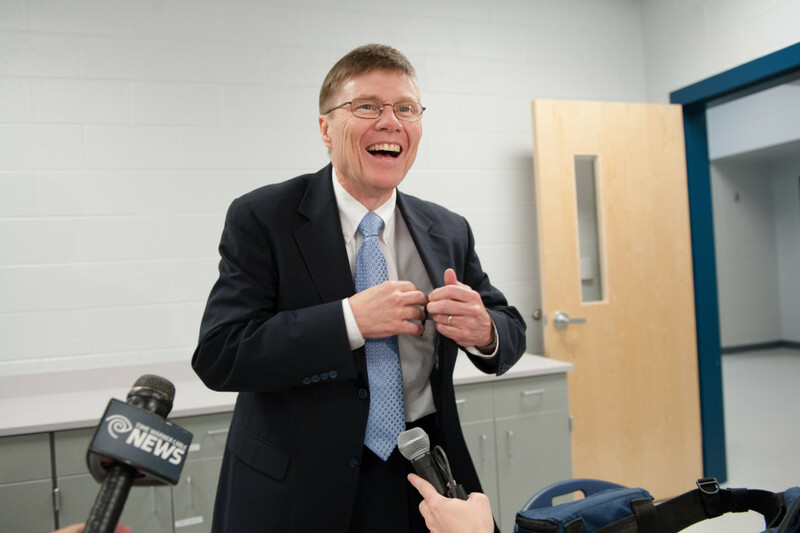 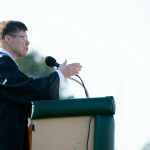 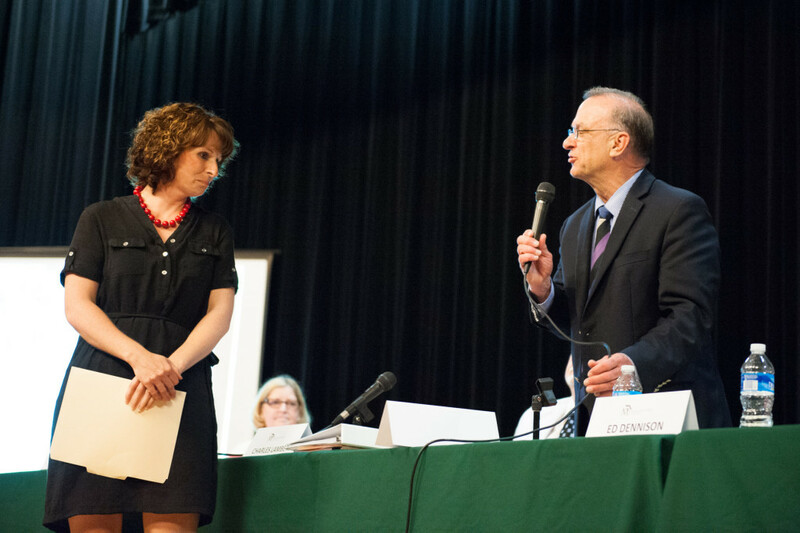 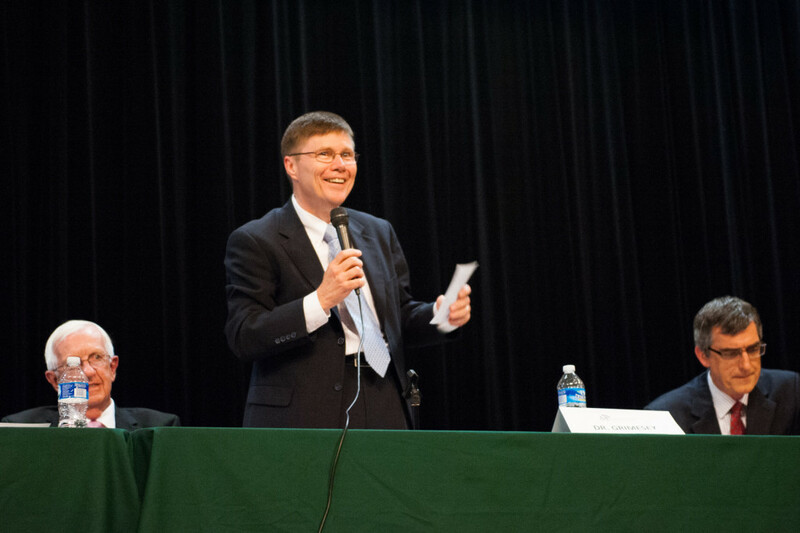 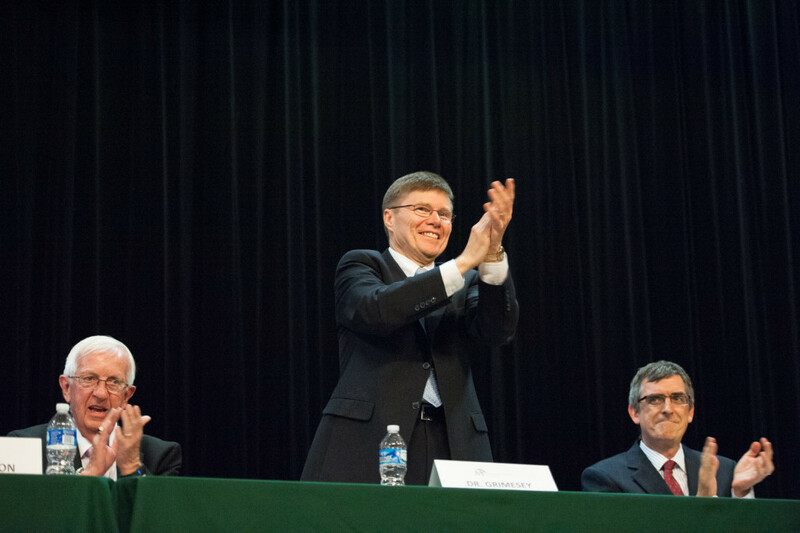 School Superintendent Bob Grimesey speaks to the graduates during high school graduation at Pinecrest High School on Saturday, June 13, 2015 in Southern Pines, North Carolina. 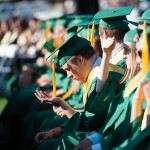 Graduates sit in their seats on the football field during high school graduation at Pinecrest High School on Saturday, June 13, 2015 in Southern Pines, North Carolina. 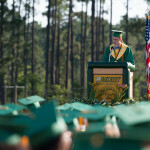 Salutatorian Sam Kruyer addresses the graduates during high school graduation at Pinecrest High School on Saturday, June 13, 2015 in Southern Pines, North Carolina. 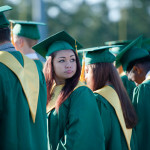 Graduates walk across the stage to receive their diplomas during high school graduation at Pinecrest High School on Saturday, June 13, 2015 in Southern Pines, North Carolina. 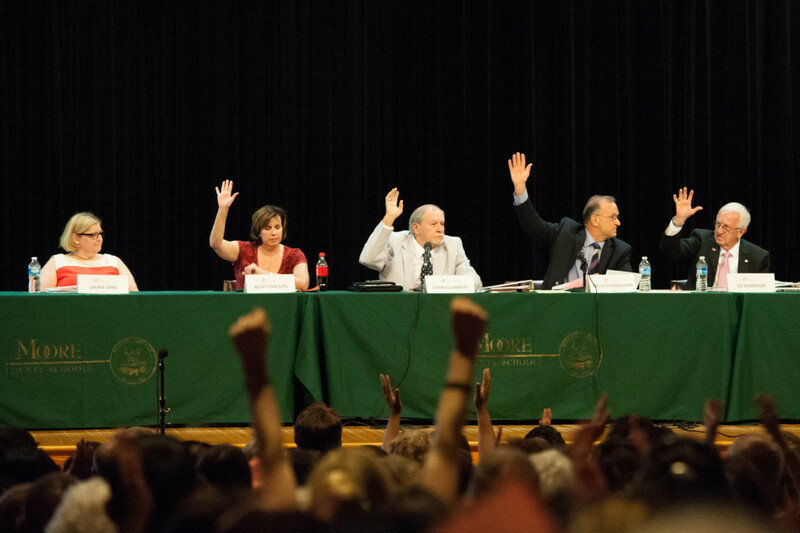 Graduates throw their caps at the end of the ceremony during high school graduation at Pinecrest High School on Saturday, June 13, 2015 in Southern Pines, North Carolina. 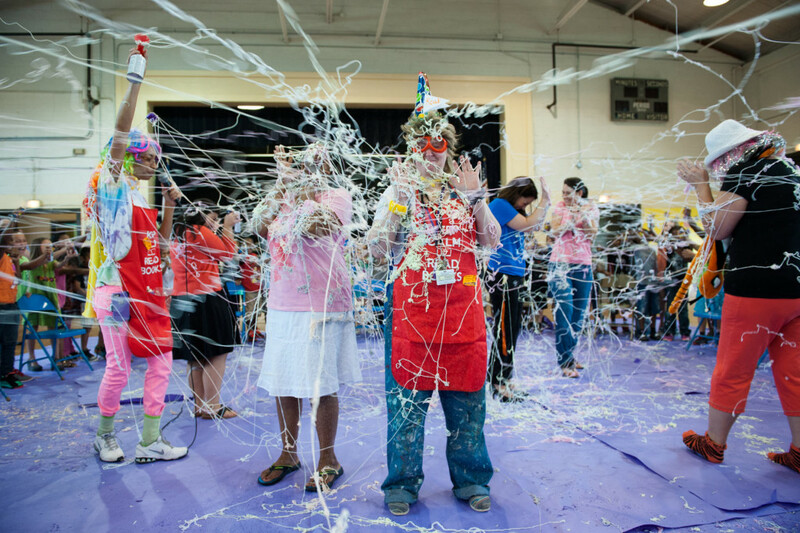 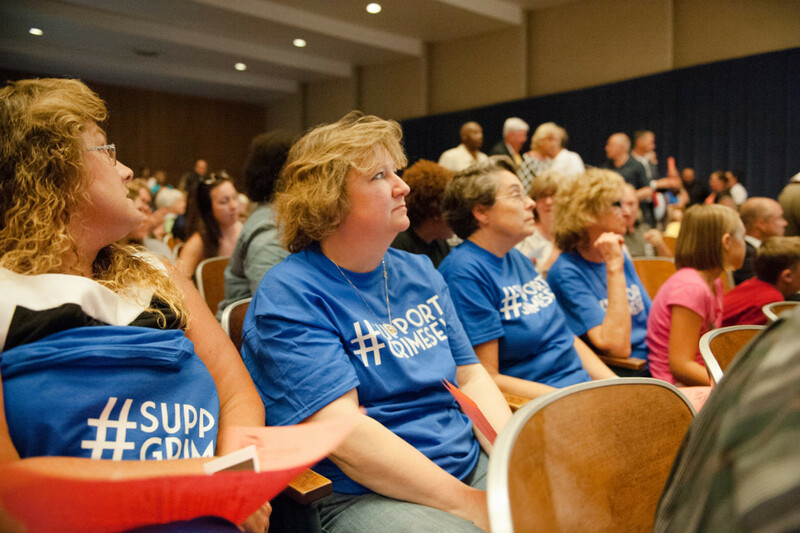 Counselor Michelle Crews (center) stands with other teachers as students from the second grade class shoot silly string at them before “shopping” for their books at Aberdeen Primary School on Wednesday, June 10, 2015 in Aberdeen, North Carolina. 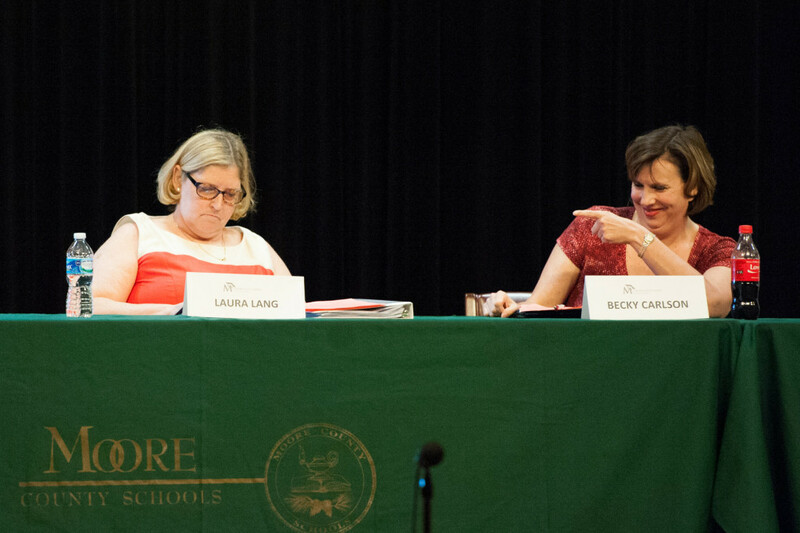 Originally, as part of the “Give 5, read 5” book program, each student was allowed to choose 5 books among the donated books, but after the school collected 10,000 books, the students were able to pick out 25 books each. 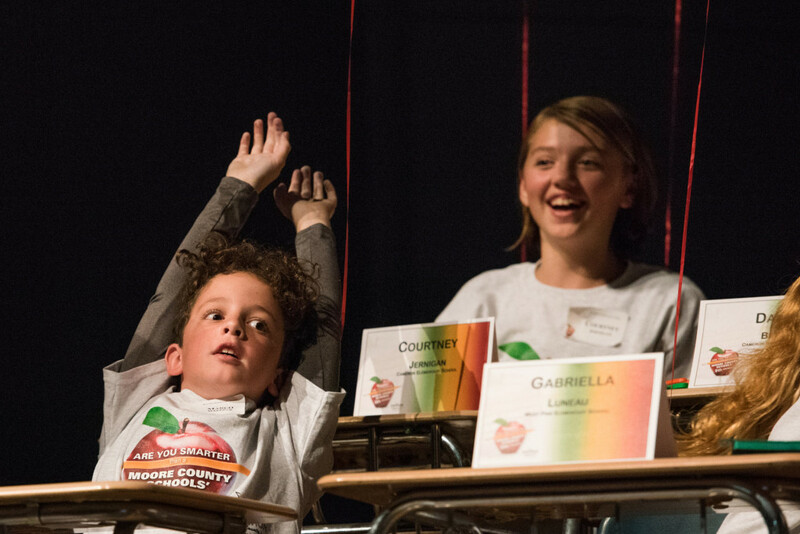 Nine-year-old Mary Grace Huntley (center) stands and makes faces while 9-year-old Estelle Kilpatrick (right) walks around, recording a 3D image, inside a BetaBox, after learning about prototyping technology at the Episcopal Day School on Thursday, March 26, 2015 in Southern Pines, North Carolina.